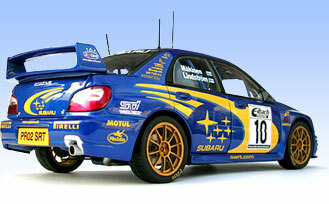 Esval Models - manufacturer of limited edition resin model cars in 1:43 scale. Esval Models is a new company located in New York, United States of America. The company was founded by model car enthusiasts, who have been collecting models of various vehicles for the past 40 years.